At the recent James Suckling and Great Wines of Italy 2017 we not only tasted some amazing Italian wines we again made some new friends. Gian Luigi Maraville was one of those new friends. Meeting folks at a tasting is always fun but the expectation of any future followup is low. You know, everyone is having fun and it all sounds good after some wine, food and laughs. However with the type of offer on hand we cannot miss this opportunity to go back to Italy and have part of a travel plan in that includes what sounds like an amazing place. We tasted a lot of great wines and as we were discussing some of our favorites we came back to double check our palates and Gian was excited to see us. We started chatting about the wines of Tenuta Vitalonga Winery and the area and discovered he was also the Mayor of his town. The same town his father and his farther had been Mayor of. As we talked wine and vineyards he told us of the family property and invited us to visit. 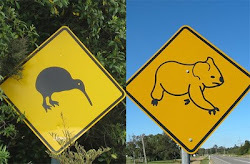 We warned him that we are the traveling type and may very well come and stay. He was unconcerned and reiterated his invitation. 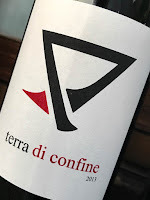 As we sipped on his lovely Terra di Confine we decided that the trip was on. 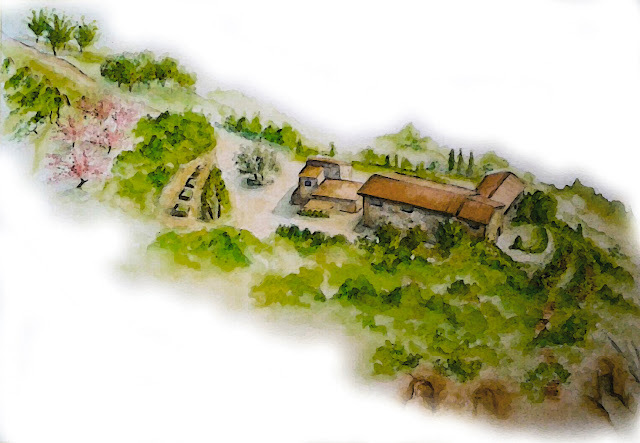 Terra di Confine is the name by which the Marvalle family has called their estate wine since way back when. Back in the day, this wine was produced on the property in one of the Etruscan caves. This cave has became the wine cellar. The Ficulle area is on the border of Tuscany and Umbria. Terra di Confine is a blend of Montepulciano and Merlot and is aged in French oak for 12 months producing a very lovey balanced wine. We enjoyed our tasting and conversation Gian and just so you know we will be coming to visit as soon as we figure out when our next Italy trip is (2018-2020) so be rewarned! Ciao ciao.